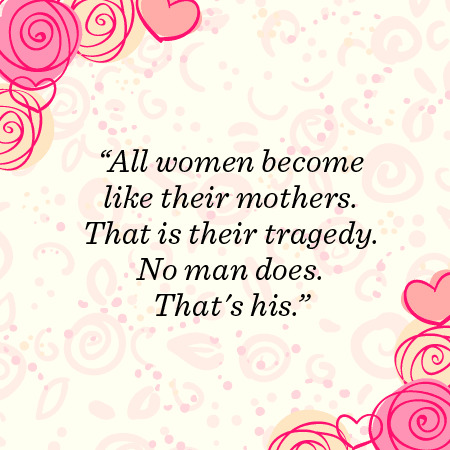 If you are a funny person and everybody knows you like one, don't lose your essence and surprise your mom on her day with a funny mother's quote. Choose one of the funny images we present below and surprise your mom on your own way. 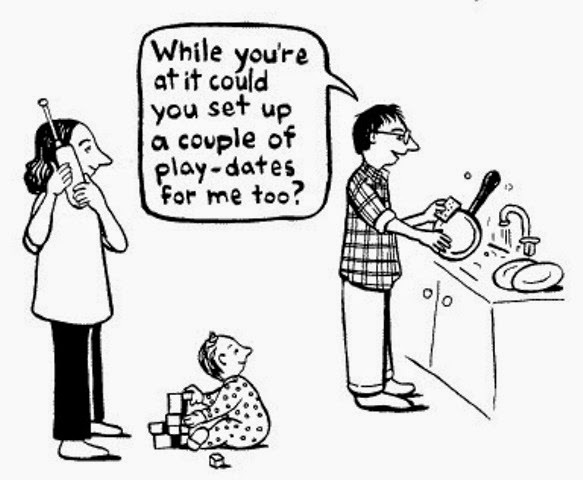 While you're at it could you set up a couple of play - dates for me too? 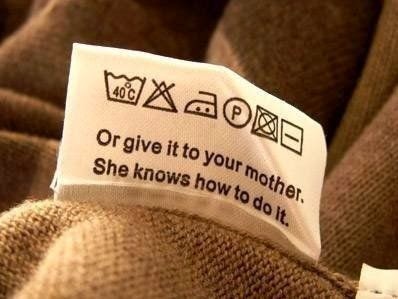 Or give it to you mother. She knows how to do it. 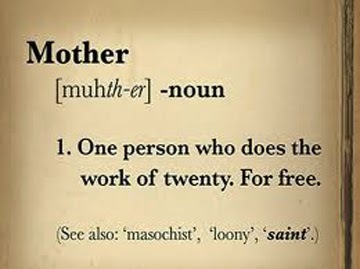 Dear Mom. It's not that you're the only one who sees the messes, it's that you're the only one who cares. Except today. 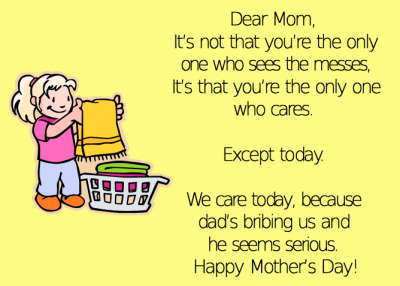 We care today, because dad's bribing us and he seems serious. Happy Mother's Day! 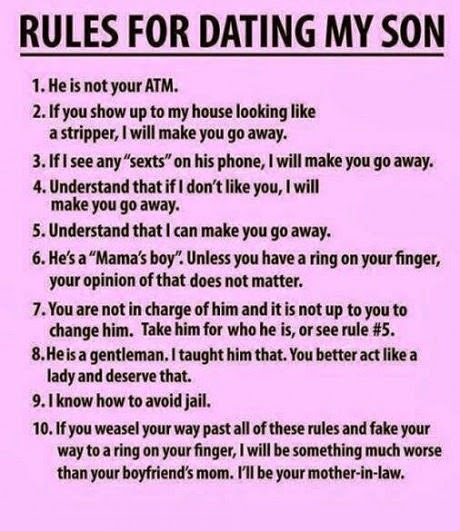 Rules for dating my son. 1. He is not your ATM. 2. If you show up to my house looking like a stripper, I will make you go away. 3. If I see any "sexts" on his phone, I will make you go away. Why does she keep on getting mad at you? 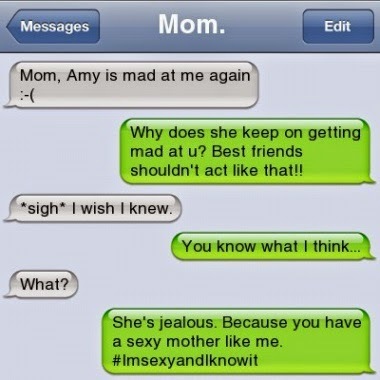 Best friends shouldn't act like that!!! *sigh* I wish I knew. My kids call it "yelling" when I raise my voice... 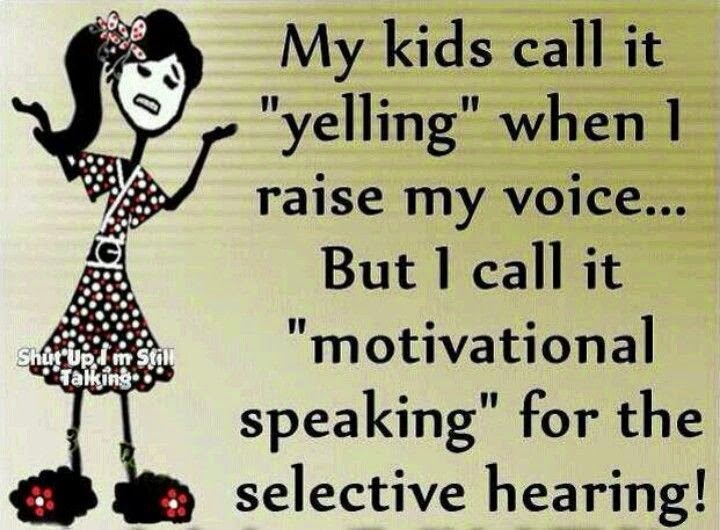 But I call it "motivational speaking" for the selective hearing! 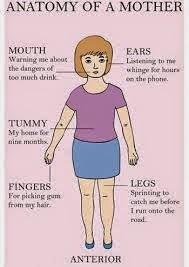 I hope you have enjoyed these Funny Mothers Quotes.